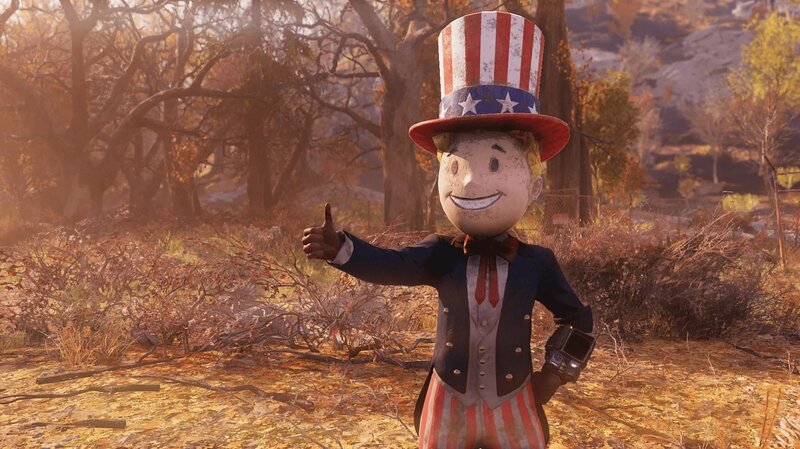 Bethesda's first major steps toward fixing Fallout 76 came yesterday. The December 4 patch upped stash capacity, rebalanced some weapons, and nuked all sorts of bugs. Here are the full details of all the announced changes.